New Recharge Plans For JIO Phone (JIO PHONE LONG TERM PACK) – It has been so long for JIO Phone User for a new long term recharge offer. What if I say your wait is over now. Yes, you read 100% right. 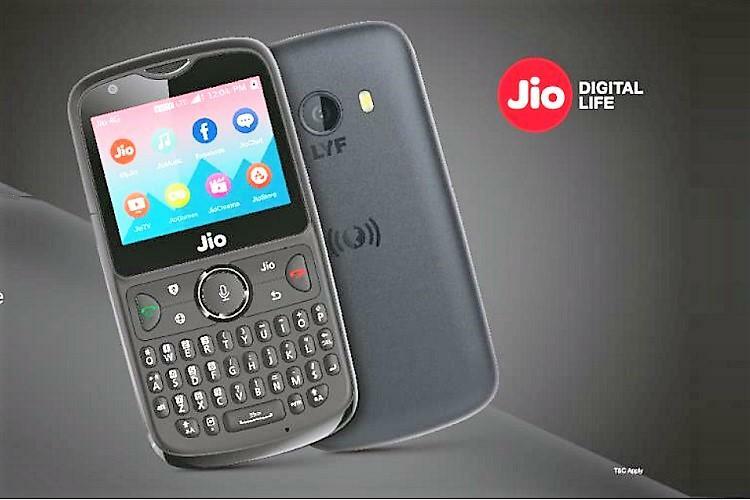 Jio launched two plans for Jio phone. These two recharges are long term recharge. Here, long term means validity. I’m talking about the validity of the plans. Phone for calling purpose. Only a few people use it for data purpose. JIO Phone is not good at surfing the Internet. Here, I mean to say that data is not important for JIO Phone user. They need only free calling at a cheap price. JIO Phone new plans are best for those who love free calling with longer validity. Also, data is more than enough for JIO Phone users. In both the plans, you will get 0.5GB or 512MB data per day. Both the plans are same in term of services. Only the difference is their validity. Here are the complete details on both the plans. There are only two long term recharge plans are available for JIO Phone users. There is no more choice if you want your validity to be more than 1 month. Well, there are many recharges available with 1 month validity. The choice is yours. I think long term plan is best. Do recharge for one time and get rid for 3-4 months. It is cheaper than monthly plans. Pack validity – This plan is valid for 84 Days. Calling – Truly unlimited for 84 Days. Also, Complimentary subscription is available for Jio Apps. Pack validity – This plan is valid for 168 Days. Calling – Truly unlimited for 168 Days.